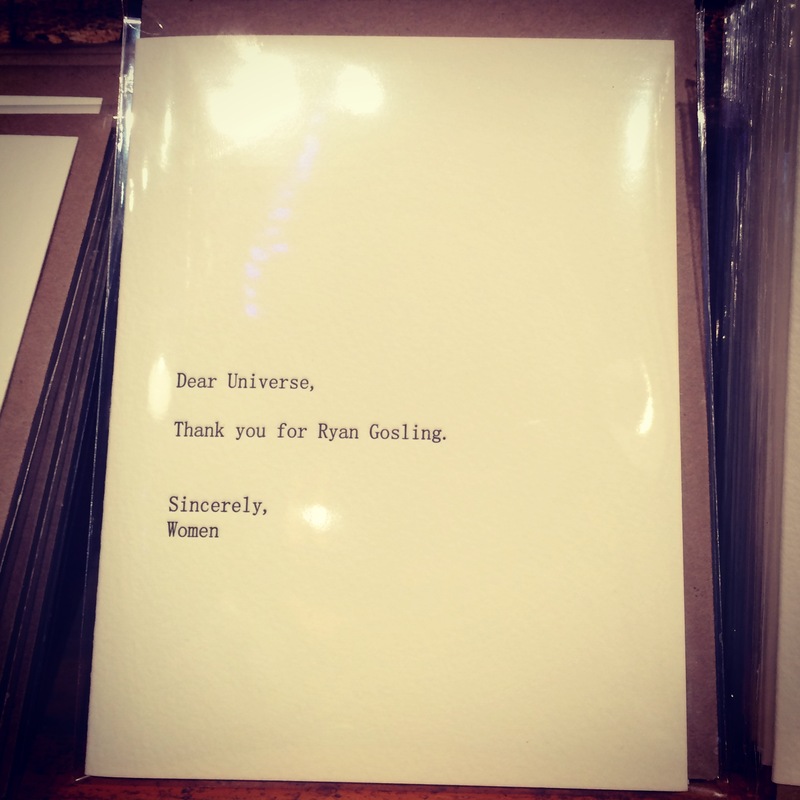 You are currently browsing the tag archive for the ‘ryan gosling’ tag. What the hell is hemp oil and what do you do with it?! $9.99 Costco. Nutiva is the best brand. 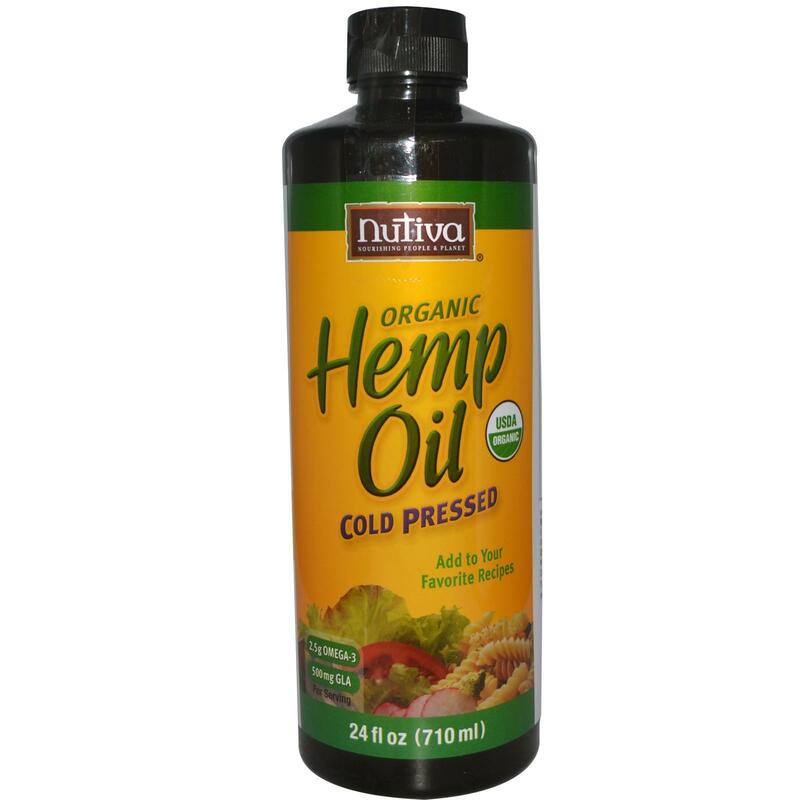 Very high quality organic, unrefined, cold-pressed hemp oil. 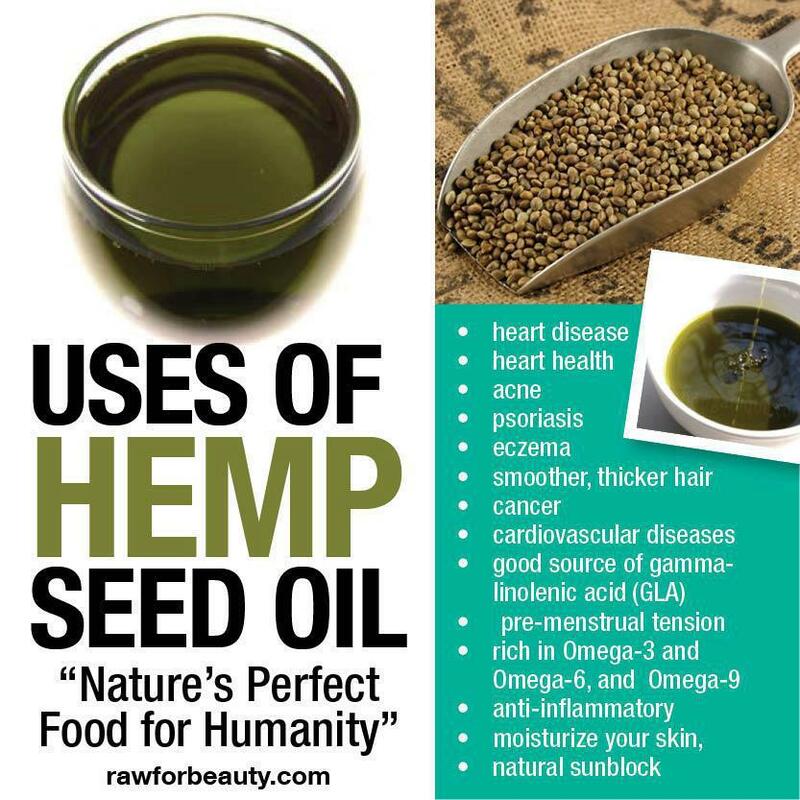 Hemp oil is another health-boosting freebie to add to the mix. It has a distinct nutty flavor and is packed with Omega-3s, antioxidants, and Vitamin E.
Hemp oil has the ideal 3:1 Omega-6 to Omega-3 ratio. A lower ratio is correlated to the prevention or reversal of many chronic diseases, especially heart disease. Studies found that a lower Omega-6 to Omega-3 ratio in women was associated with a decreased risk for breast cancer. Additionally, a 3:1 ratio suppressed inflammation in patients with rheumatoid arthritis. Unlike flax and chia seeds which are also high in Omega-3s, hemp has Super Omega-3 (SDA) and Super Omega-6 (GLA), which help the body metabolize fat. Not just for hippies anymore. That dark hemp green reminds me of Turtle Pies from 3rd grade. 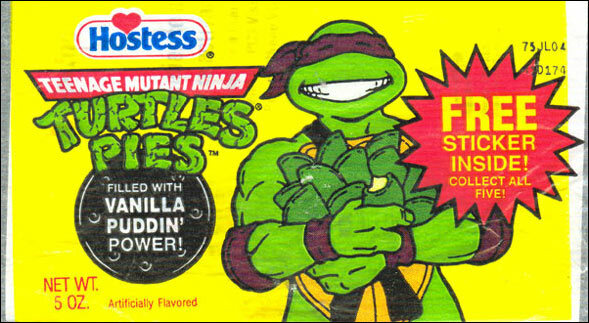 These were disgusting, but I was still jealous of the kids who had them for lunch. It’s kinda like the Lunchables phenomenon. Wait…isn’t hemp the same as marijuana? They do come from the same Cannabis plant, but are completely different from each other. Just because you’re in the same family doesn’t mean that you’ll turn out the same. Check your own. 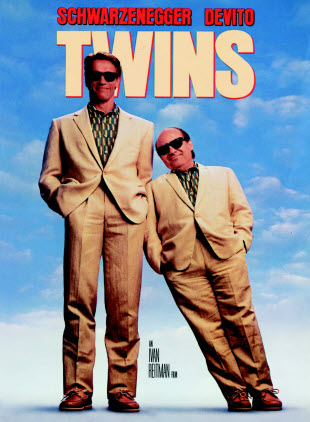 This was the first movie I ever watched on an airplane. It was a 14 hour flight to Korea and I had just graduated from Kindergarten. What a horrible way to pass time. Then hemp is the overachieving, triathlete-supermodel-Harvard M.D.-Golden Child who shelters abandoned puppies in his guest house. All upside, no weaknesses. Go get some. Girls go gaga for Gosling. Ryan Gosling is every girl’s dream. How do I know? I found this card in the store the other day. *Guys, there’s something to learn from this. Start channeling your Inner Gosling this weekend. It’ll keep the ladies happy, and everyone knows that that’s the first real step towards world peace.